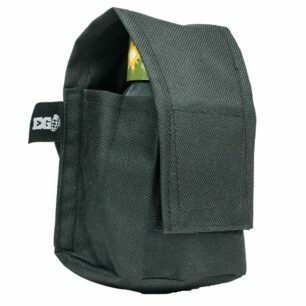 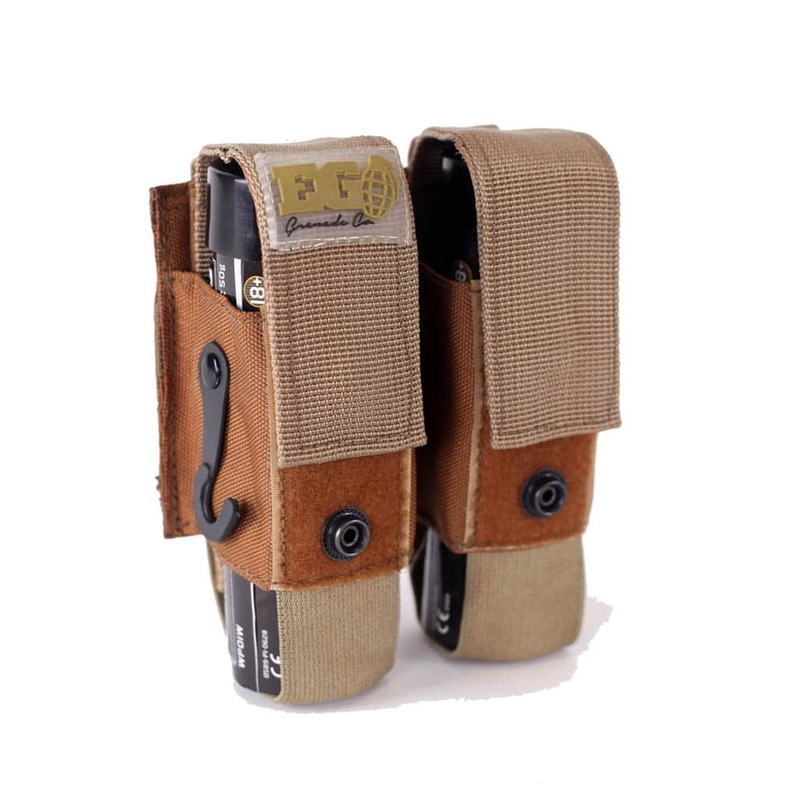 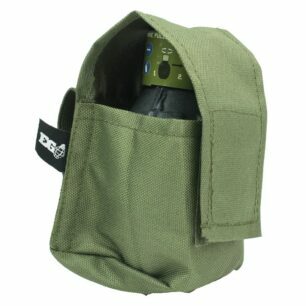 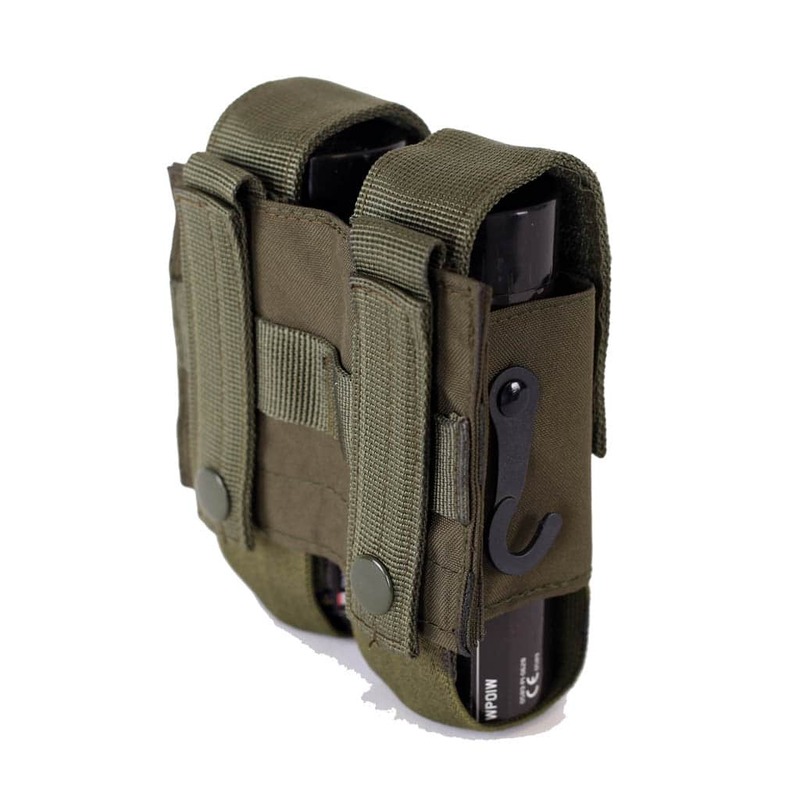 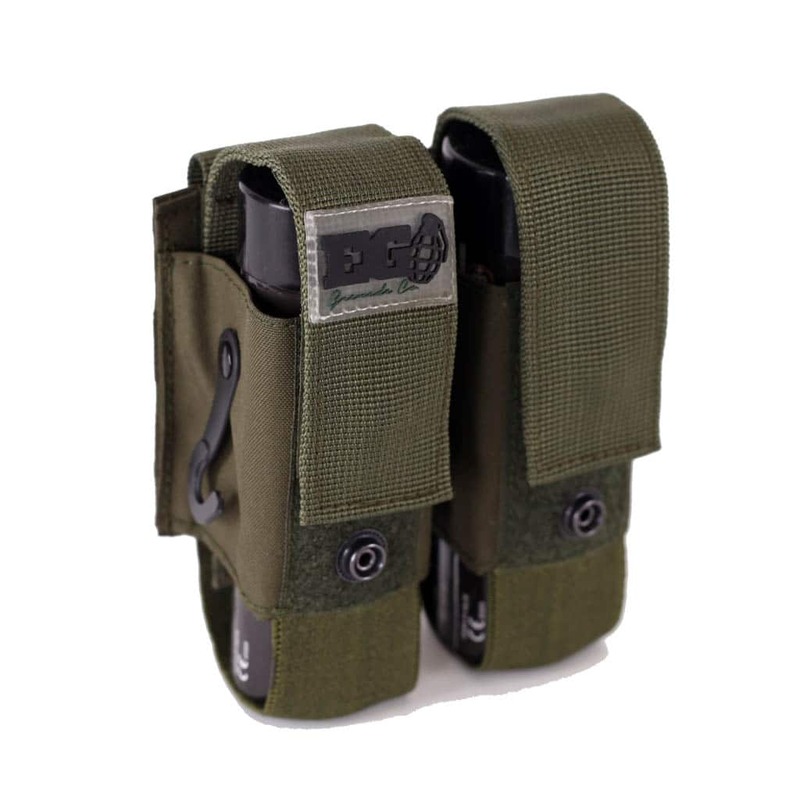 Deuce Pouch 2015 - EG Grenade Co.
Rummaging around for your smoke grenades when you most need them is seriously uncool. Pull aside the elastic and pop out a smoke. 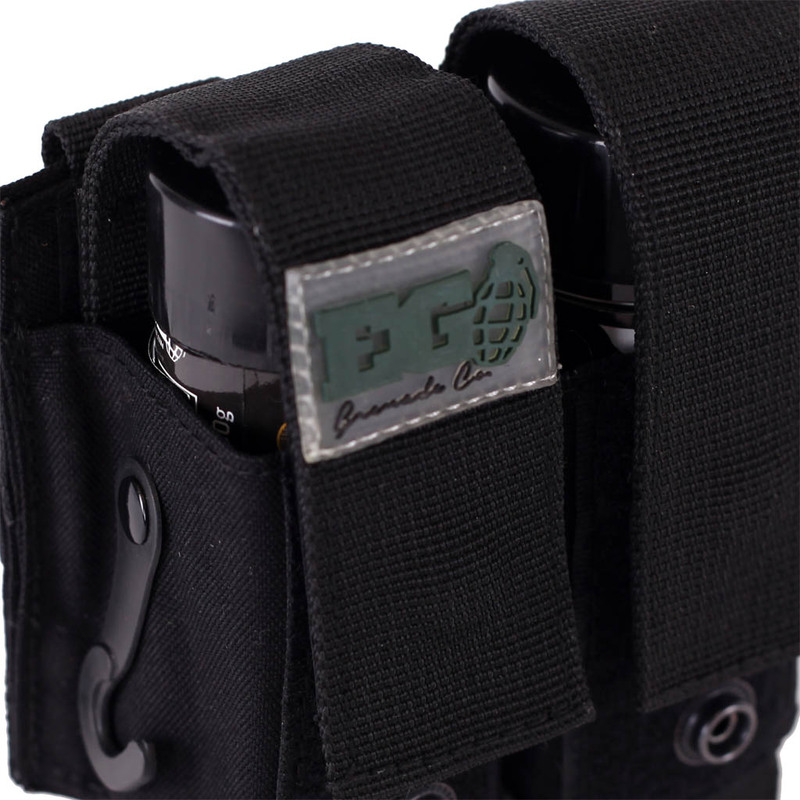 The safety lid of the smoke stays in the pouch leaving the pull ring ready to easily attach to the hook….One handed operation.